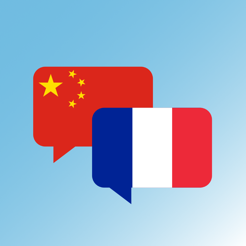 With Language Share you can make new friends and connect with other language learners from around the world! 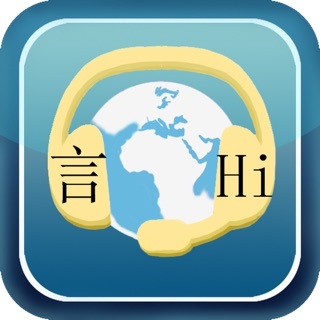 Are you trying to learn a new language? Chances are, there are lots of people willing to help you learn. 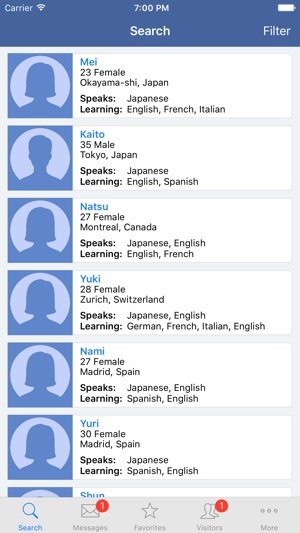 Many of whom also want to learn a language that you know. Why not work together? Why pay money for expensive classes or software when you can teach each other for free?